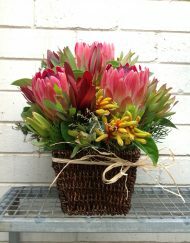 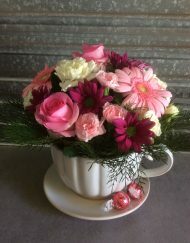 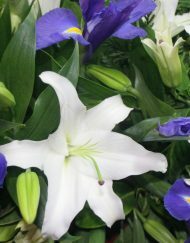 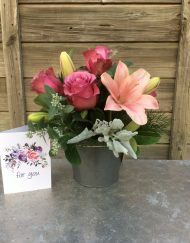 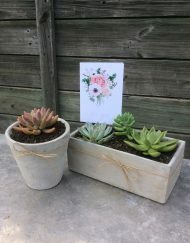 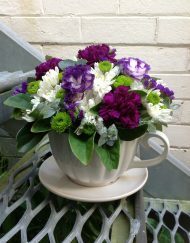 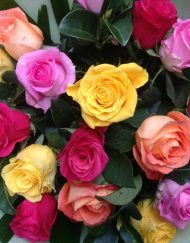 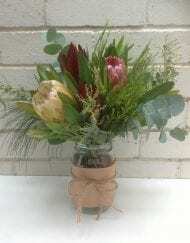 Maitland City Florist is a locally owned and operated florist providing fresh, beautiful flowers to customers all across the Hunter. 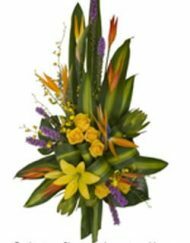 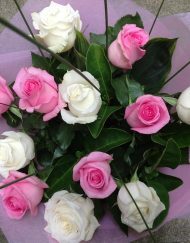 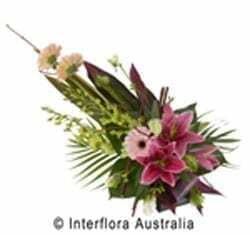 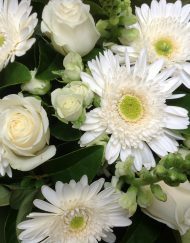 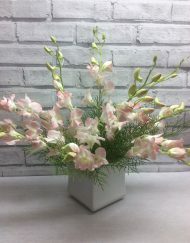 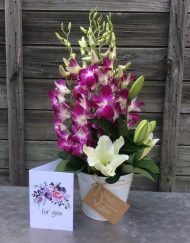 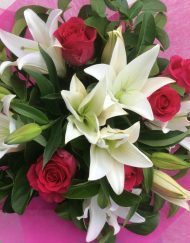 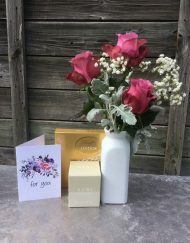 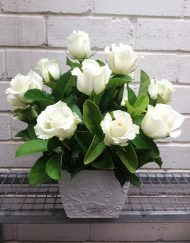 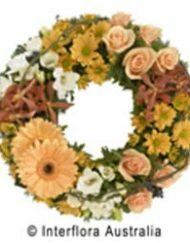 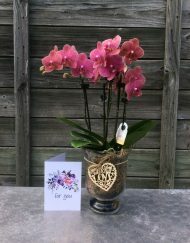 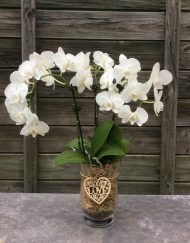 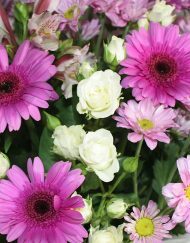 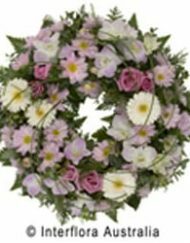 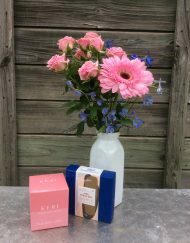 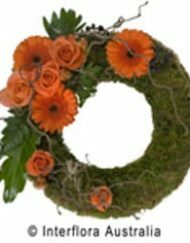 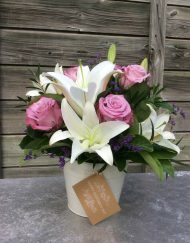 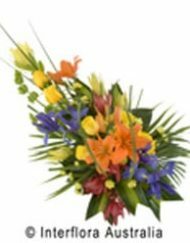 We can deliver flowers to Rutherford, Bolwarra, Lorn, Thornton, East Maitland, Greenhills, Gillieston Heights and Kurri Kurri, All our flowers come freshly prepared by professional and caring florists from our Maitland shop. 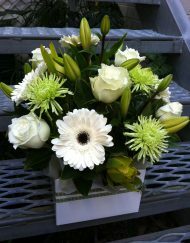 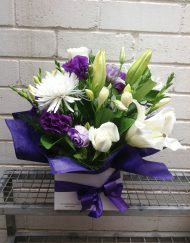 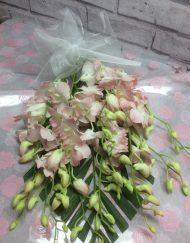 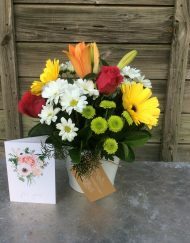 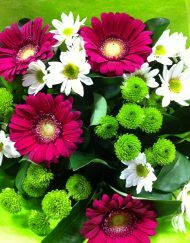 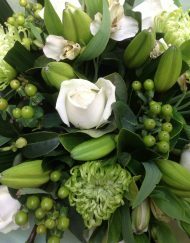 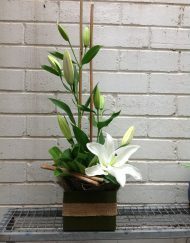 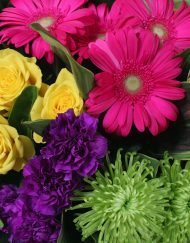 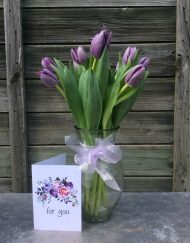 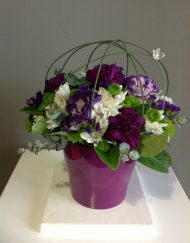 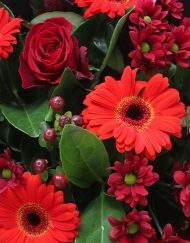 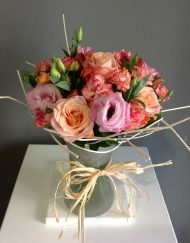 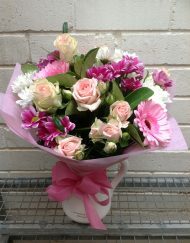 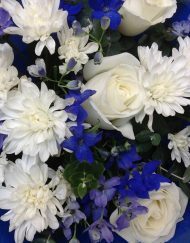 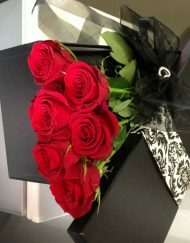 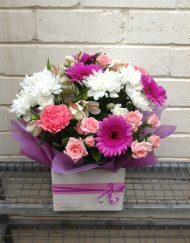 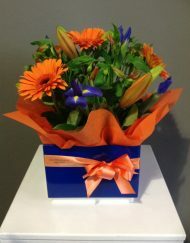 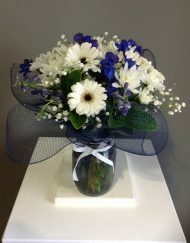 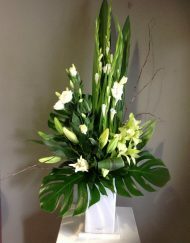 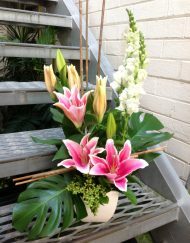 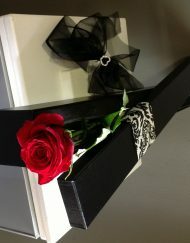 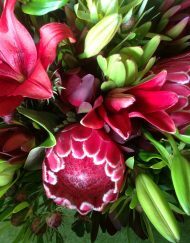 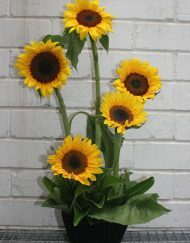 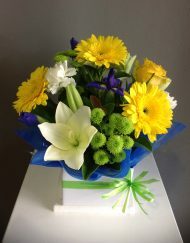 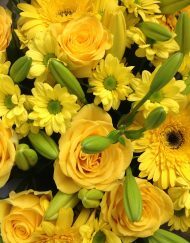 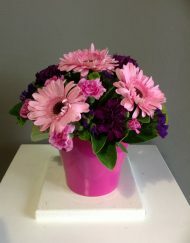 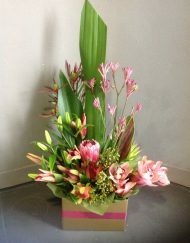 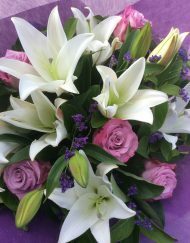 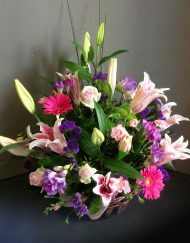 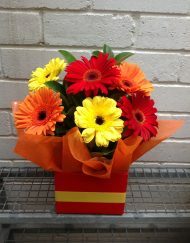 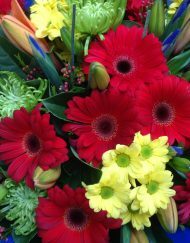 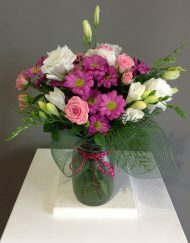 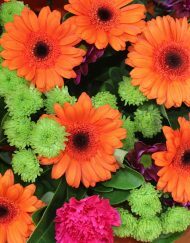 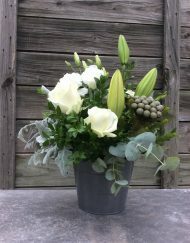 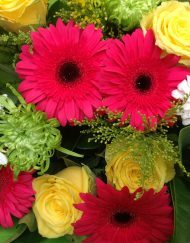 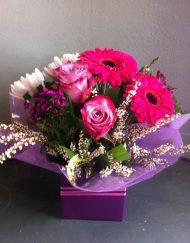 We deliver our arrangements, bouquets and flowers from Monday to Saturday. 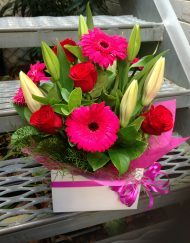 We can even deliver same-day to the above areas from Monday to Friday provided the order is placed by 2pm. 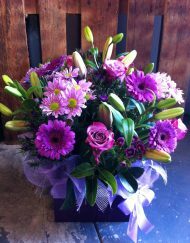 If you have special requirements or want something extra-special please call us on 02 4934 5144. 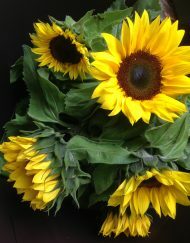 We would love to chat.